Hollingworthite: Mineral information, data and localities. 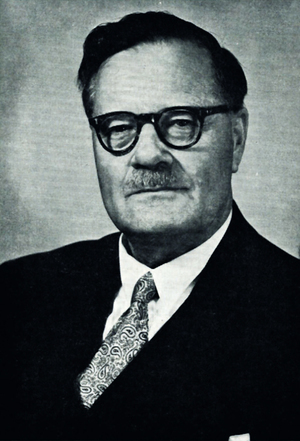 Named in 1965 by Eugen Friedrich Stumpfl and Andrew M. Clark in honor of Sidney Ewart Hollingworth [November 7, 1899 Flore, Northamptonshire, England, UK - June 23, 1966], professor of geology at University College, London, England, UK. Hollingworth specialized in the Pleistocene geology of Northern United Kingdom. The Hollingworth Cliffs in Antarctica are also named for him. An Sb analogue may be known (UM1976-16-S:IrRhSb). Sperrylite 4 photos of Hollingworthite associated with Sperrylite on mindat.org. Laurite 3 photos of Hollingworthite associated with Laurite on mindat.org. Irarsite 3 photos of Hollingworthite associated with Irarsite on mindat.org. Polyxene 3 photos of Hollingworthite associated with Polyxene on mindat.org. Inaglyite 1 photo of Hollingworthite associated with Inaglyite on mindat.org. Isoferroplatinum 1 photo of Hollingworthite associated with Isoferroplatinum on mindat.org. Spinel 1 photo of Hollingworthite associated with Spinel on mindat.org. Hulliger, F. (1963) New compounds with cobaltite structure. Nature: 198: 382-383. Stumpel, E.F., Clark, A.M. (1965) Hollingworthite, a new rhodium mineral, identified by electron probe microanalysis. American Mineralogist: 50: 1068-1074. 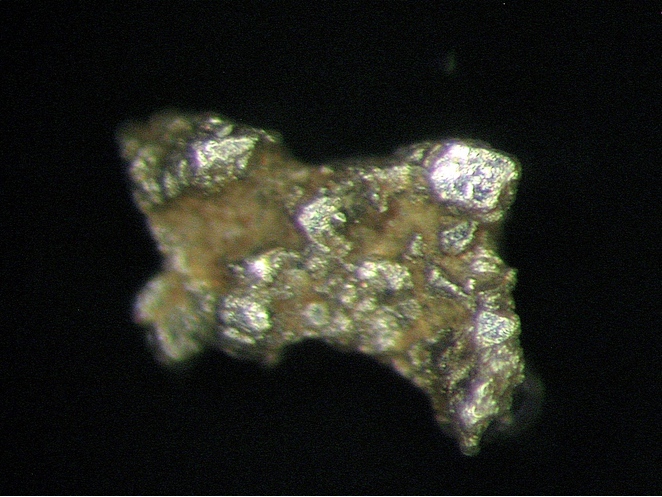 Ohnenstetter, D., Watkinson, D.H., Dahl, R. (1991) Zoned hollingworthite from the Two Duck Lake intrusion, Coldwell complex, Ontario. American Mineralogist: 76: 1694-1700. Foecker, A.J., Jeitschko, W. (2001) The atomic order of the pnictogen and chalcogen atoms in equiatomic ternary compounds TPnCh (T = Ni, Pd; Pn = P, As, Sb; Ch = S, Se, Te). Journal of Solid State Chemistry: 162: 69-78. Gornostayev, S.S., Ohnenstetter, M., Neziraj, A., Ohnenstetter, D., Laajoki, K.V.O., Popovchenko, S.E., and Kornienko, P.K. (2001): Canadian Mineralogist 39(2), 591-606.
ⓘ Musonoi Mine (Musonoi Extension Mine) ? Morphogenetic studies of PGM grains in alluvial-fluvial placer deposits from the Bayerischer Wald, SE Germany: hollingworthite and ferroan platinum, Harald G.Dill, Berthold Weber, Gustav Steyer. Urashima et al (1982) Reports of the Faculty of Science, Kagoshima University, 31, 129-140.; Urashima, Y., & Wakabayashi, T. (1972). Mineral compositions of placer platinum from Teshio in Hokkaido, Japan(Quantitative analysis and identification of chemical properties of minerals in Japanese placer platinoids). Kagoshima Daigaku Rika Hokoku,(Kagoshima), (21), 119-135. (2014) 12th International Platinum Symposium p283; Zaccarini, F., Pushkarev, E., Garuti, G., Krause, J., Dvornik, G. P., Stanley, C., & Bindi, L. (2013). Platinum-group minerals (PGM) nuggets from alluvial-eluvial placer deposits in the concentrically zoned mafic-ultramafic Uktus complex (Central Urals, Russia). European Journal of Mineralogy, 25(4), 519-531. AM 50 (1965), 1068; HB1 (1990); Oberthür, T., Melcher, F., Sitnikova, M., Rudashevsky, N. S., Rudashevsky, V. N., Cabri, L. J., ... & Gast, L. (2008). Combination of novel mineralogical methods in the study of noble metal ores–focus on pristine (Bushveld, Great Dyke) and placer platinum mineralisation. In Ninth International Congress for Applied Mineralogy ICAM (pp. 187-194). Rudashevsky, N. S., Avdontsev, S. N., & Dneprovskaya, M. B. (1992). Evolution of PGE mineralization in hortonolitic dunites of the Mooihoek and Onverwacht pipes, Bushveld Complex. Mineralogy and Petrology, 47(1), 37-54. Rudashevsky, N. S., Avdontsev, S. N., & Dneprovskaya, M. B. (1992). Evolution of PGE mineralization in hortonolitic dunites of the Mooihoek and Onverwacht pipes, Bushveld Complex. Mineralogy and Petrology, 47(1), 37-54.; Zaccarini, F., Garuti, G., & Cawthorn, R. G. (2002). Platinum-group minerals in chromitite xenoliths from the Onverwacht and Tweefontein ultramafic pipes, eastern Bushveld Complex, South Africa. The Canadian Mineralogist, 40(2), 481-497. Monterrubio, S. y Lunar, R. (1990). 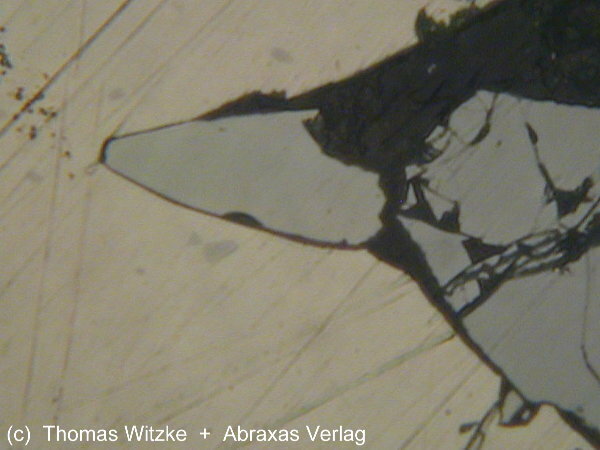 Mineralogía y química de los sulfuros de Ni-Fe-Cu asociados a las rocas ultramaficas de macizo de Herbeira (complejo de Cabo Ortegal, La Coruña). Boletín de la Sociedad Española de Mineralogía, 13-1, 47-48.; Madon, M., Gil, J.I., Via, J. and Girardeau, J. (1991). Characterization and thermodynamic properties of andradite, Ca3Fe2Si3O12. 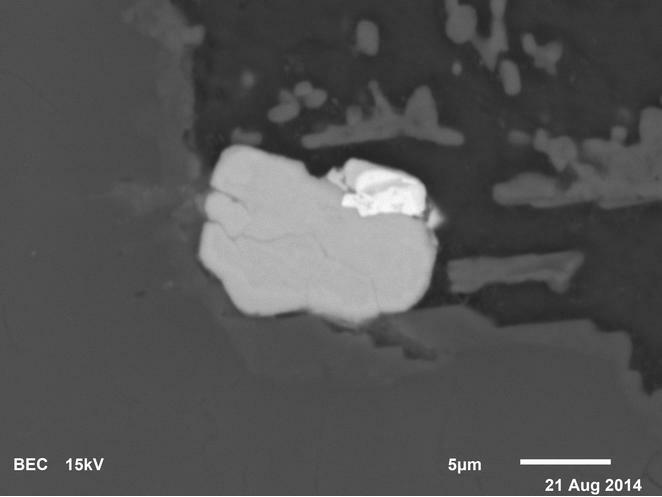 American Mineralogist, 76:1249-1260.; Moreno, T., Lunar, R., Prichard, H.M., Monterrubio, S. and Ortega, L. (1999) Platinum-group element mineralization in chromitites from the ultramafic massifs of the Cabo Ortegal complex. Geogaceta, 25:135-138.; Moreno, T., Gibbons, W., Lunar, R., Prichard, H.M., Monterrubio, S. and García-izquierdo, B. (2002) Concentraciones de cromita y elementos del grupo del platino en las rocas ultramáficas del complejo de Cabo Ortegal (NO de España): implicaciones tectónicas. Bol. Soc. Esp. Min., 25:129-144.; García, B., Lunar, R. and Capote, R. (2002). Difusión de Al-Cr en espinelas durante la deformación en rocas ultramáficas de los complejos de Cabo Ortegal (NO de España) y de BraganÇa (NE de Portugal). Bol. Soc. Esp. Min., 25A:37-44. Sjoberg, J. and Gomes, J.M. (1980) Platinum-group minerals in California alluvial deposits. US Bureau of Mines, Reno Research Center, unpublished manuscript: 15, figure 1; Pemberton, H. Earl (1983), Minerals of California; Van Nostrand Reinholt Press: 63-64. Sjoberg, J. and Gomes, J.M. (1980) Platinum-group minerals in California alluvial deposits. US Bureau of Mines, Reno Research Center, unpublished manuscript: 15; Pemberton, H. Earl (1983), Minerals of California; Van Nostrand Reinholt Press: 63-64.